Organic and Healthy Food in Dubai – Siha & Afia was founded in 2003 and sells fresh and high-quality organic foods such as organic cold press oils, gluten-free bread, groceries, organic breakfast cereals drinks, among other healthy snacks. Sha and Afia products are available and our horizons include distribution in HORECA, supermarkets, and hypermarkets. Siha and Afia also supply manufacturers with the raw material required. Furthermore, we have a commercial office and warehouse in Dubai Flower Centre. This is our Head office and it gives customers and distributor direct access to our products. We also have the home delivery system for any orders made through our website – www.siha-afia.com. Siha & Afia International – We are what we eat. We source all types of organic and healthy food products. 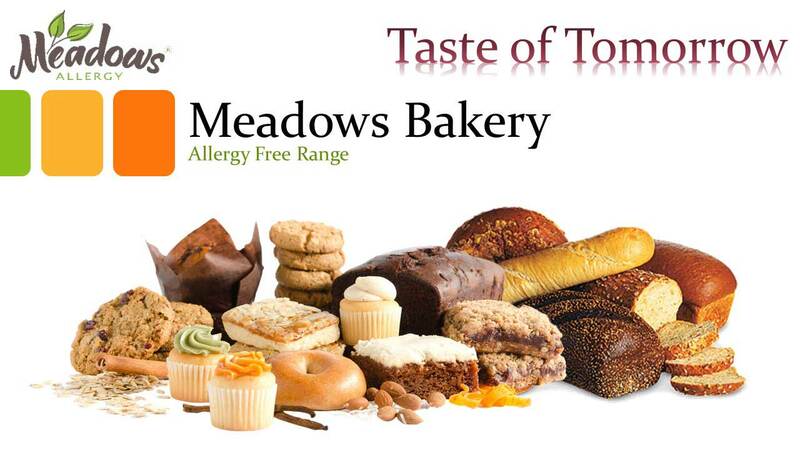 We aim to cater to allergy free food with a pleasant taste so our customers can enjoy rather than sick people’s food. Allergies we target include Gluten, Soy, Lactose, Sugar (Diabetics) and Wheat. We keep developing new products that facilitate the ease for people to embrace an organic lifestyle. Customer satisfaction is our concern, so please keep us updated with your comments and recommendations. Our team believes in our mission and contributes on a daily basis to delivering you the best organic products. Our goal is to promote healthy food and a healthy lifestyle. And we are trying to achieve this goal by covering most categories of your diets from raw quinoa seeds up to snacks and munchies. 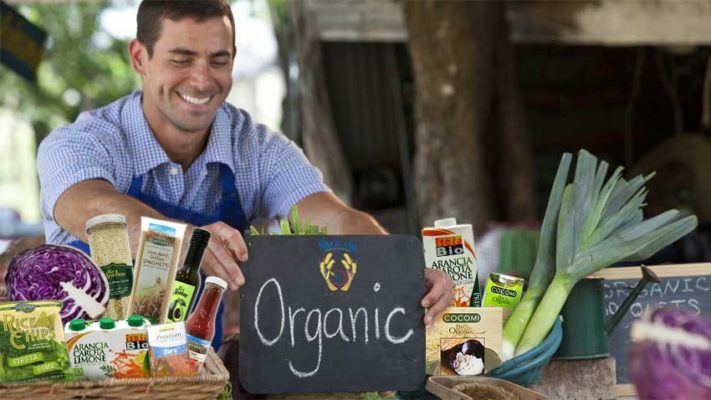 By organic, we mean naturally grown healthy food, without harmful chemicals like fertilizers, pesticides, herbicides. We ensure that our products don’t consist of any artificial colours, emulsifiers, sweeteners, or preservatives, in contrast to many of the conventional market available. We carefully source out the farms and suppliers. We work with our suppliers by carefully filtering through certifications and necessary standards to match our qualifications. Siha & Afia will take you on a journey that nourishes your body. We understand that organic food available in the market is expensive to conventional food, that’s why we try to offer you healthy food at the best prices possible. 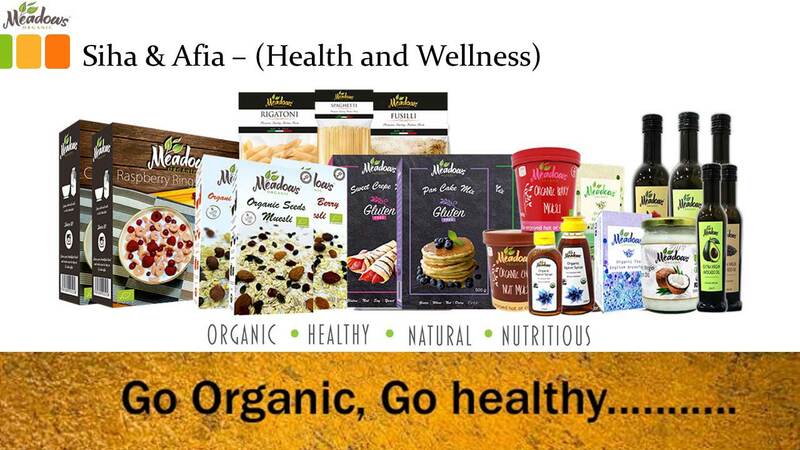 Siha & Afia is a family owned business founded in 2003 with a passion for organic and macrobiotics. The company was founded with one aim, and it’s to improve people’s health. We do this by delivering the most nutritious and allergy friendly guilt free products. Siha & Afia was a success in Lebanon and opened a branch in Dubai in 2012. Our name in English means health is wealth. This is because we genuinely believe that good health is the root of all happiness. A healthy body promotes a healthy mind. Inspired by the balance concept of the macrobiotic way of living and the lack of its availability in the market, we worked in introducing the ingredients of the macrobiotic meal and then started developing a wide range of organic food product that covers all needs of a healthy way of living. The macrobiotic diet has many health benefits, especially for people who have diabetes, heart diseases, and high cholesterol levels. 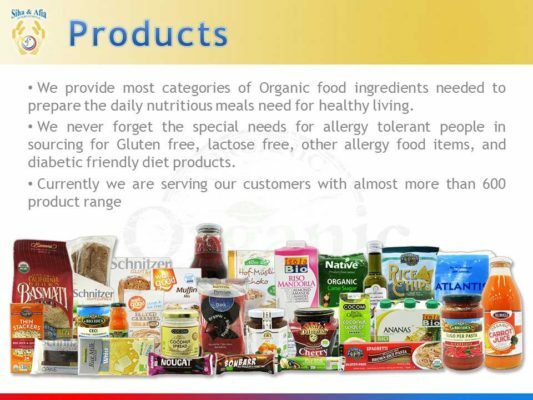 Currently, we have a product range of more than 1200 organic and allergy free items. All our products go through extensive and thorough checks before we distribute them to other stores and our customers. We have plans to expand our products and services across the middle east in the future to promote a healthy lifestyle instead of the fast food trend that has overtaken this area. Due to popular demand, we started a gluten-free and vegan-friendly bakery in Dubai to promote an allergy free and healthy lifestyle. Siha & Afia offers you a diverse range of high-quality products, which sets new standards in the marketplace. We ensure that all the products we use in our ingredients mostly are organic, gluten-free and utterly free from any additives or preservatives. We ensure 100% transparency and traceability, by personally verifying our organic products. Our company supplies a consistent supply of high-quality foods, which are all ethically produced while maintaining high environmental standards. Also, our suppliers share the same philosophy of healthy living that we promote. We follow strict standards and products to make sure that all the products we provide are ethical. Click here to shop Organic Food Online now! At Siha & Afia International, we seek to change the food industry into a healthy, transparent, and socially responsible business, meanwhile maintaining the best standards in our operations with employees, customers, and even suppliers. We encourage informed choices and demonstrate the effect on personal health and overall environment. All of our business operations are transparent. We always ensure that all our customers can easily acquire any information they need, whether it’s the ingredients used in our products, whom we get our products from, and our diverse business operations. This means that as a company, we aim to make organic, bio-dynamic, Genetically Engineered-free and healthy food available to all. We aim to be the world’s leading organic products company focused on the supply of organic bulk Ingredients and distribute our products all over the world. Even though we mainly operate in the United Arab Emirates, Saudi Arabia and Lebanon currently, we have plans to extend our products to other cities and countries. Our company genuinely believes that everyone should have access to healthy and nutritious food. Customers can trust that at Siha & Afia, they will find a variety of high quality and natural products. They can also trust that friendly and knowing team members will serve them. Therefore, Customers will be offered various opportunities to learn about sustainable living. Our customers can even trust that they’ll be able to consume products from natural sources. Organic means naturally grown foods, without harmful chemicals like fertilizers, pesticides, herbicides, and other chemicals. These harmful chemicals are known to have a negative impact on the body, mind, and health. We also ensure that our products don’t consist of any artificial colours, emulsifiers, sweeteners, or preservatives. Our representatives and sales personnel treat customers and associated vendors with trust, respect, and dignity. We ensure to engage all transactions honestly and with positive intentions. We firmly believe that exceeding expectations is essential to building positive relationships and loyalty with everyone involved in the process. The lifeblood of our business is in the valuable relationship we create, and the belief that we truly leave a positive impact on the lives of everyone we engage with. These are beliefs we will continue believing in and implementing now and in the future. To expand and enhance organic practices and commodities which decrease the use of toxic and synthetic chemicals, and to have clear advantages to human health and the environment. 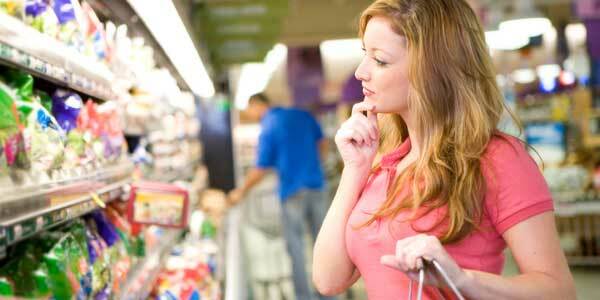 This enables customers to consume food that is 100% healthy. Inspired by the balance concept of the macrobiotic way of living and the lack of its availability in the market, we worked in introducing the ingredients of the macrobiotic meal and then started developing a wide range of organic food product that covers all needs of a healthy way of living. The macrobiotic diet has many health benefits, especially for people who have diabetes, heart diseases, and high cholesterol levels. Due to popular demand, we started a gluten-free and vegan bakery in Dubai to promote an allergy free and healthy living. To encourage consumers to make the right choices that will significantly enhance their health, the overall condition of the environment, and the health of their communities. This is done through education and offering them healthy products that are beneficial for them and the economy. There has been research that proves the importance of the relationship between the mind and the soul. To serve as a vital resource for the public on the importance of organic and healthy food and associated organic practices. We firmly believe in the importance of macrobiotic way of living and the associated process used. To engage and develop partnerships with colleges, organic farmers, healthy food advocates, and research institutions who are working to transform and enhance agricultural systems. At Siha & Afia International, our products are our key, and we truly believe in providing quality healthy food products. 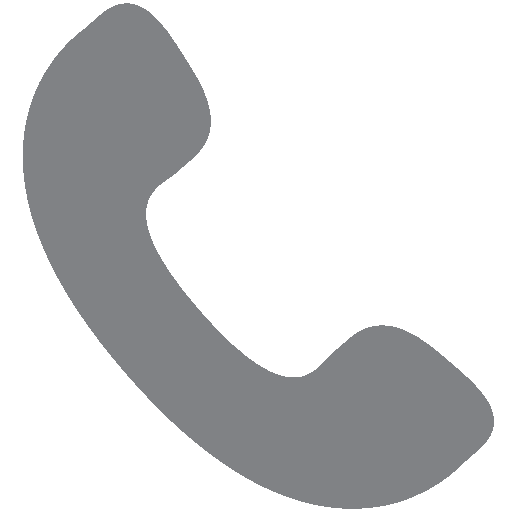 Our products go through extensive checks and trials before we offer them to our customers. We check the correct sourcing, and it has to be organic and allergy free products. Also, we avoid GMO materials and any ingredients that are highly processed or consist of preservatives. Also, we customize the products to maintain balance and offer healthy alternatives and compromise-free products that we give to our children. As a result, our customers find a diverse selection of products to choose from. We understand that every customer is on a different part on their health journey. Our team have also made it a practice to validate all our suppliers personally and to establish meaningful relationships. We carefully examine every element of the supply chain and follow FARM to FORK method. This starts from the farms where the ingredients are produced, the warehouses used to store the packages, and packing/processing facilities, and finally the delivery methods used. Usage of high quality and organic ingredients and manufacturing processes are the primary focus of Siha and Afia International. In our company, we selectively source out our products, and we are cautious whom we work with. We try to manage everything ethically from the farms to the end user. We have a diverse selection of suppliers whom our representatives select through various checks to ensure the products quality. By appealing to the different drivers of people’s food choices, we help address health problems and care for the environment. We ensure that our customers get the nutrients they need (proteins, carbohydrates, fats, and minerals) while sustaining the environment. Ensuring rational, sustainable management of earth’s natural resources and a vital and resilient world that honours our resources and our shared future. Therefore, we firmly believe that having a fundamental responsibility and liability to treat the environment must meet the same respect we manage our business and relationships. This means that we exert all efforts to utilize sustainable products. Also, we believe and implement the 3Rs: Recycle, Reuse, and Reduce. We support using local businesses and farmers so everyone involved can grow with us. We continually aim to support socially responsible movements and technologies that adopt stewardship of the land. Furthermore, we are always looking for new technologies and initiatives introduced to assess how they can be added and implemented in our operations and products. By doing this, we protect the environment and can leave a footprint on the world we live in. We strongly believe in promoting earth sustainability and the people on it. This means that as an organization, we strive to make organic and GE free food available to everyone. We source only high-quality products that produced sustainably by organic or bio-dynamic technique. Hence by doing this, we create a distribution chain that is ecological and socially responsible. We seek to run the company morally. Our company believes that every single person who works with us has abilities to add, that are needed to assist the company in surviving and continuously growing. These principles are embodied in our mission. 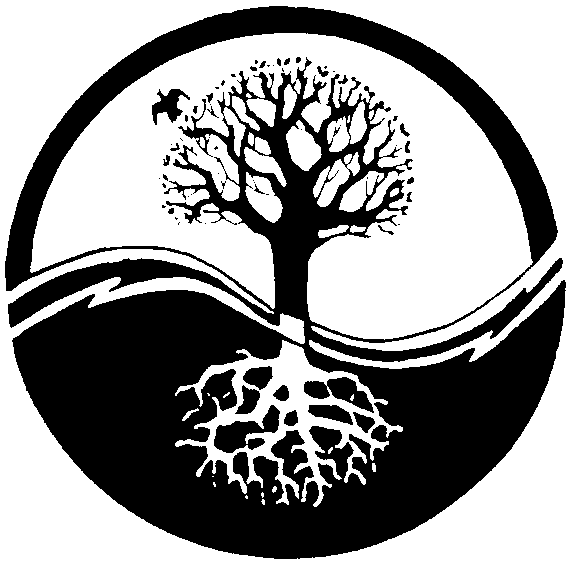 Most noteworthy, we only work with products that bring healing to the environment and humankind. From our hearts, we consciously share this enterprise with those we serve and acknowledge in turn our responsibility to society. We appreciate every individual’s creative contribution as essential to this company’s growth and continuity. 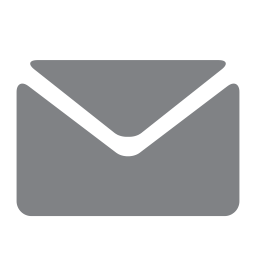 Our mission statement and goals reflect our aim to grow and impact positive change within ourselves, our organization, and the world we live in. This demonstrates our passion for being the best version of ourselves we possibly can in all areas of our operations. Our mission is to make eating healthy food a fun process! We believe supplying great tasting, guilt-free, organic food, combined with fun, will lead to happier and healthier people! To deliver organic and healthy products to our customer’s doorstep, in 2017 we have also started easy cash on delivery system through our online website – www.siha-afia.com. Our team is always searching for innovative and new ways to enhance the company as per the needs of our customers and business operations. We have plans to expand in GCC and all over the world. We genuinely believe that everyone should access healthy food that nourishes their body and soul. If you have any questions, please don’t hesitate to contact us. We would love to hear from you!